The era of using normal braces to fix your teeth is gradually fading away as there are better substitutes, including Invisalign clear braces. It’s an advanced solution designed to fix your teeth, correct your smile, and provide comfort and confidence while being within your budget. The sight of uneven teeth is frustrating. It not only impacts your smile in an adverse manner, but it also makes it difficult for you to perform your day-to-day activities such as biting and chewing. While some people report pain, some just find uneven teeth to be uncomfortable, requiring the need to undergo treatment. Invisalign clear braces are a great alternative to normal braces and come with a number of reasonable benefits. Let’s have a look at some of them. Every orthodontic treatment requires a good amount of time to show results. You will not get results right away. 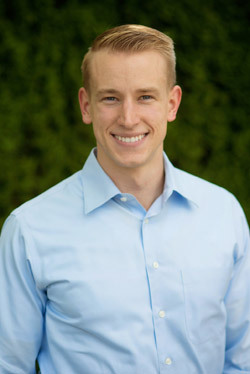 While braces may take years to show improvement, Invisalign is said to work faster in most cases. However, this largely depends on a number of factors including the extent of adjustment that’s needed. Commonly, Invisalign treatment lasts from 6 to 18 months depending on the number of sets of plates your teeth require to adjust. Every plate moves your teeth a tiny bit, and you wear it for two weeks before advancing to another set of plates. Being removable, you can clean and eat without bearing the Invisalign plates in your mouth. It’s extremely safe, and you don’t need to stress over tooth rot. 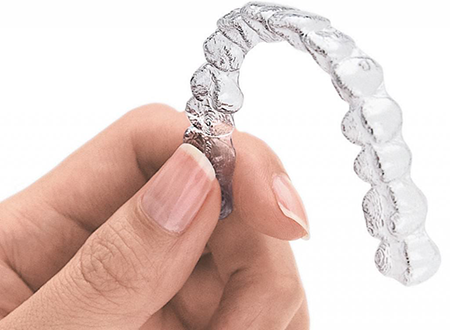 Invisalign uses an arrangement of clear plates (aligners) that can be removed and settled again to wear. This completely eliminates any kind of food restriction as well. Many people suffer from misaligned teeth and want to fix them, however, they are worried about the observable display of metal sections and wires surrounding their teeth. Invisalign removes this problem completely as they are thin, transparent, and intended to fit properly over your teeth, so your family and friends don’t even need to know you’re wearing braces. Thanks to the good quality plastic from which Invisalign is made, you won’t have to face any irritations that come with normal braces. Also, you won’t ever encounter cutting, grinding, or scratching in your mouth because Invisalign is tightly fixed to your teeth. Invisalign starts straightening your teeth quickly, and changes can be seen and felt in the way you nibble, bite, swallow, and talk. Invisalign adaptability straightens the teeth as well, as they tend to any basic issues which may affect appearance or style. A properly aligned jaw with even teeth can reduce migraines as well. 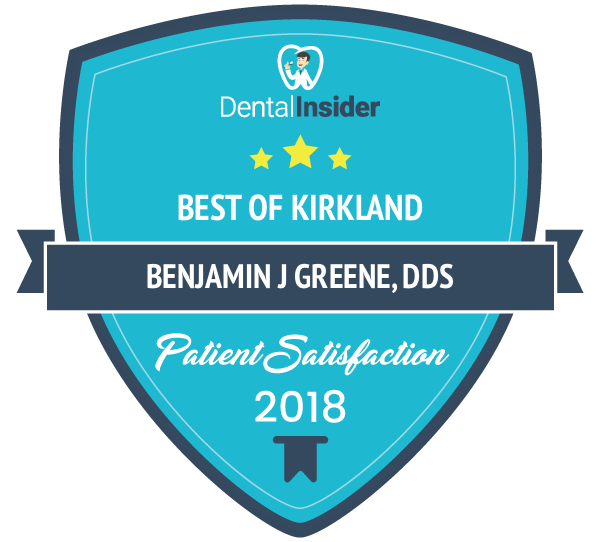 Get in touch with Kirkland Family Dentistry at (425) 822-0435 to learn more about this treatment and if you qualify. How Can Cosmetic Dentistry Improve Your Smile?